如何舒緩被蚊咬後的痕癢呢 ?How to relieve itchy mosquito bites? How to relieve itchy mosquito bites? The above mixed together and apply to the affected area. 精油過了樽身上標明的有效期，繼續使用是否有害?Is it harmful to use expired essential oil? Is it harmful to use expired essential oil? 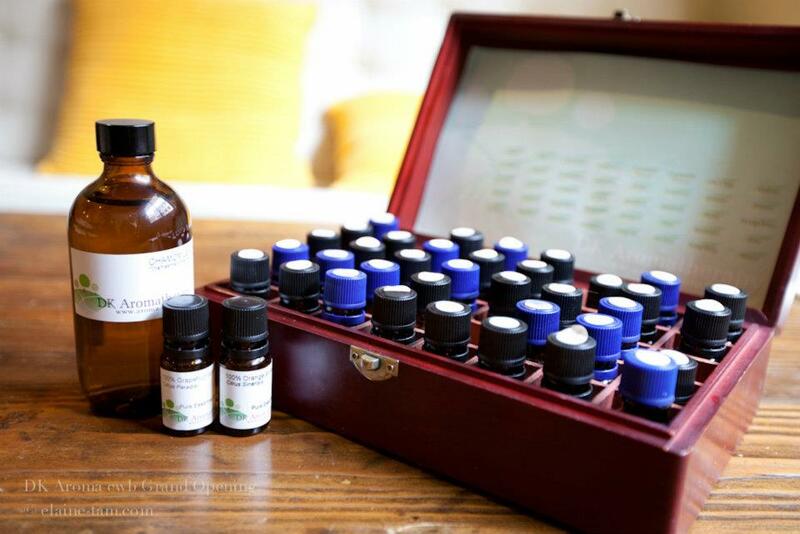 Essential oil bottles marked the best use date, after a period of validity and efficacy of aromatherapy essential oils will weakened. If do not want to waste the remaining oil, these oils can be used in household cleaning, such as vacuuming, wipe furniture, mopping, etc., for disinfection purposes. 精華油過了最佳使用日期仍可使用嗎？Can I still use my expired essential oils? Can I still use my expired essential oils? The natural ingredients and therapeutic effect will lose by time since you open your essential oil but the scent is still. The essential oil won’t be expired but if it stored for too long, its therapeutic benefit would be lower. Stronger therapeutic benefits, fresher essential oil is; contrary, as the chemical component in plants have been oxidized by air over time, therapeutic benefits are much less. The listed expired date is for reference, the method of use is much more crucial. 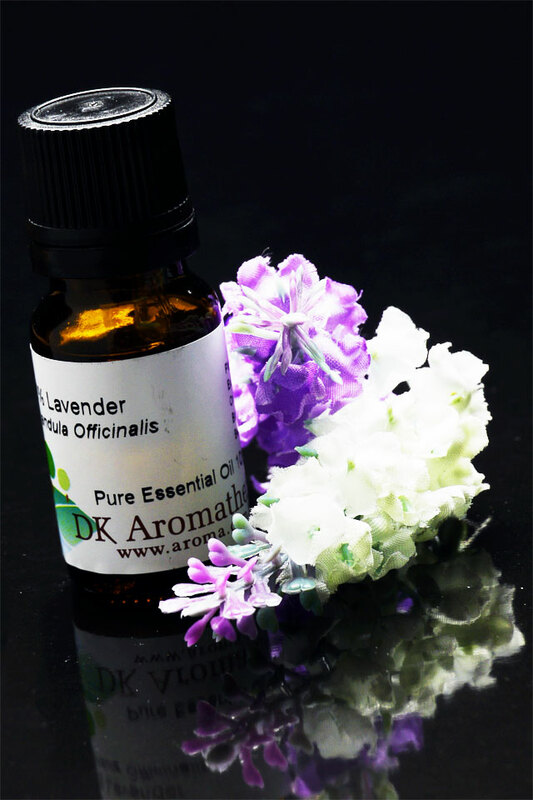 Although expired essential oil does not suit for skin care, it can still use with burner to enjoy the beautiful scent. Some essential oils are antiseptic like lemon and tea tree can use for house clearing (e.g. laundry, clearing floor).